With the 500,000$ ‘STARSERIES I-LEAGUE SEASON 7’ just around the corner starting on 30th March,2019.With teams like TeamLiquid and Astralis not attending this event a lot of teams will be looking forward to win this event and boost their morale, and also move up the world rankings Let’s take a quick look at the teams coming into this event. 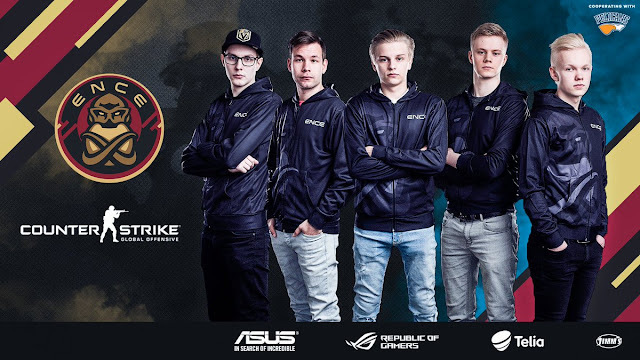 ENCE are one of the favourites to win this event coming straight from a 3rd Place finish at Blast pro Series Sao Paulo. ENCE have looked quite strong since their Grand Final Loss at IEM Katowice 2019 major and at Sao Paulo the Fins looked quite strong maintaining 3-1-1 record, suffering their only loss to the Danish Titans Astralis and a tie against NA powerhouse TeamLiquid. 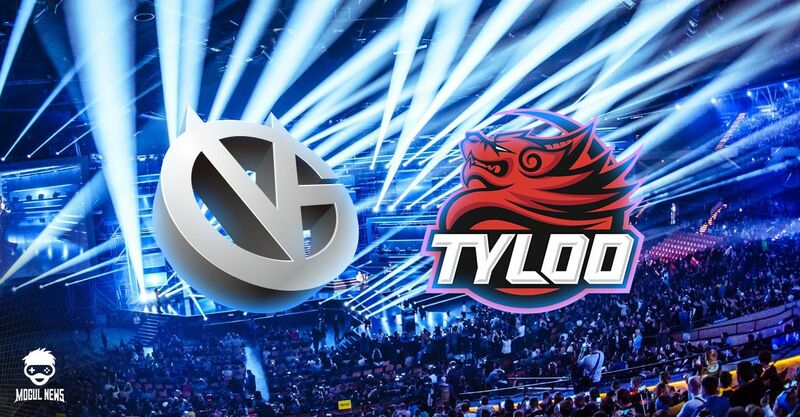 With Astralis absent in this event ENCE have a good chance in Winning the Event. 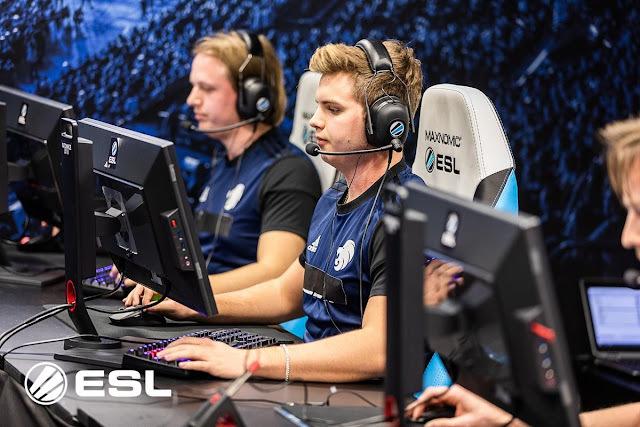 The CIS squad have remained dormant since their semi-final exit at the IEM Katowice 2019 major, this will be their first appearance since the major. 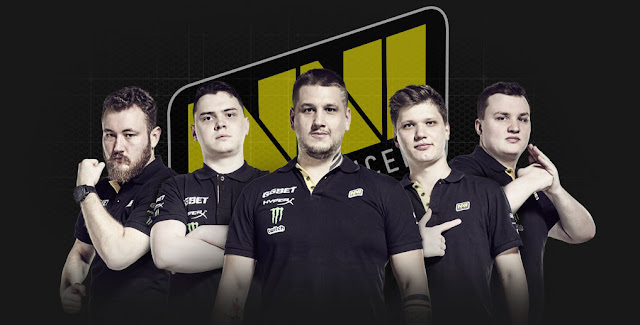 NaVi have showed us fair share of their ups and downs during the major, with the likes of Zeus and Flamie stepping up,s1mple in his usual GodLike form and players like Edward and Electronic dropping off. NaVi have fair chance of winning this event with no Astralis and also if they have resolved their past issues. FaZe has been on a downward spiral since their Quarter-final exit IEM Katowice 2019 major, they finished 5th at the Blast pro Series Sao Paulo with a 1-0-4 record. 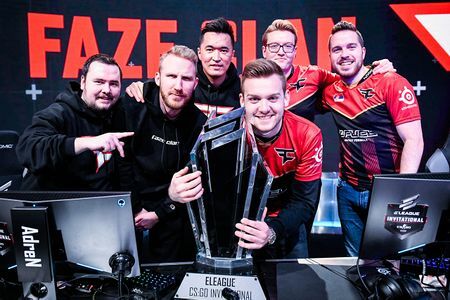 FaZe won their last event in January. Players like Olofmeister,Rain, AdreN and GuardiaN haven’t been playing their A-game, While Niko has had a slight dip in his form after taking up the IGL.A lot of eyes will be on FaZe to see if they can return to their former glory and be a Dark Horse at this event. 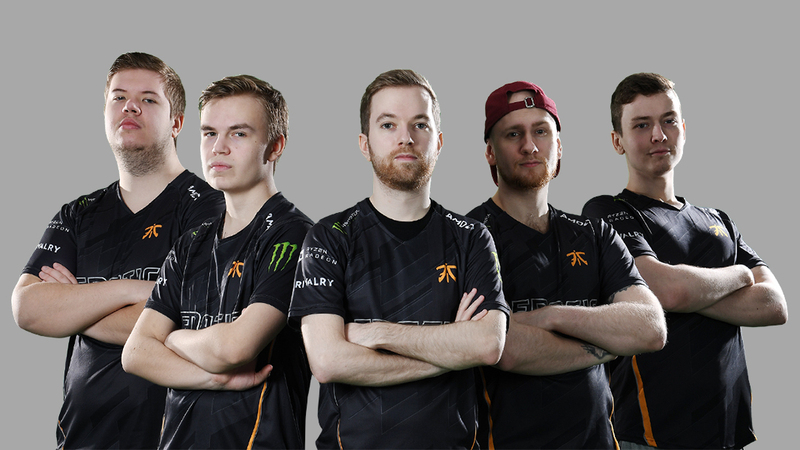 The Ninjas have improved significantly after their exit at the major with the return of Draken to replace Dennis. They placed 4th at Blast pro Series Sao Paulo with a 2-0-3 record. The current performance of the Ninjas makes them a top contender to challenge the favourites and cause potential upsets. 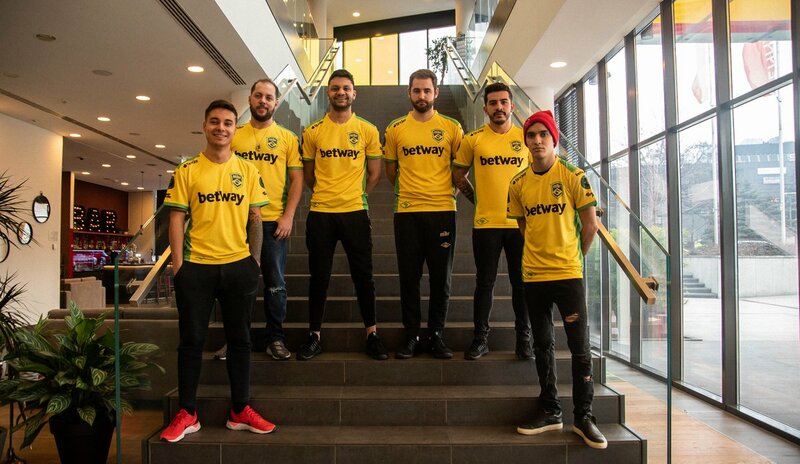 The legendary Brazilian roster of MIBR/SK has just gone downhill in since the major. Their last place finish at Blast pro Series Sao Paulo and playoffs exit at WESG,just proves that their current condition doesn’t make them a major threat to other top teams attending. 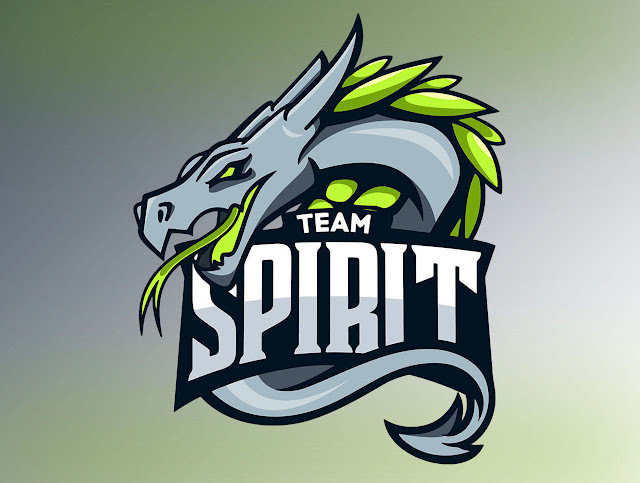 If they similarly like FaZe can find their form, can be a Dark Horse at this event. The German Squad are also in a similar condition like FaZe & MIBR. The return of tiziaN and introduction of Xantares to replace Smooya hasn’t made any big impact. Their 0-3 exit at the major came as a big shock to everyone. It can only be hoped that the German squad has rectified their mistakes and will be able to put up a good show at this event. The North American squad had a surprising 0-3 exit at the major. But the introduction of former major winner Tarik has brought a lot of Firepower into the team. It can be expected that this team will be a major threat to the favourites. The Danish squad after failing to qualify for the major had been practicing hard and it seems that it has been somewhat paying off after their qualifying for ECS S7 Finals. We are yet to see the full potential of this team at a big stage. The Aussies have proved their mettle at the major by coming out as an Underdog,causing big upsets and reaching the playoffs. Although they have been dormant for sometime, they are easily one of the favourites to win this event. This Swedish team has both experienced players and young skilled players, yet they have failed to impress anyone lately. Their semi-final exit at WESG raised a lot of questions about their capabilities. If they can find their form at this event, they can become a major Dark horse. The French boys have been impressing and upsetting their fans simultaneously for a long time, the immense skill of ZyWoo , the in-game leading capabilities of ALEX and the huge experience of NBK,apEX and RpK makes this a deadly squad to face. Vitality are one of the favourites to win this event. These three teams haven’t showed any major performance in the last few months, but they can be unpredictable and this makes them pose threat to teams attending.